Imagine a country genuinely committed to pursuing the sustainable development goals (SDGs), set to be agreed on by the international community later this month. It would place emphasis on human and ecosystem wellbeing as the ultimate objective of progress. 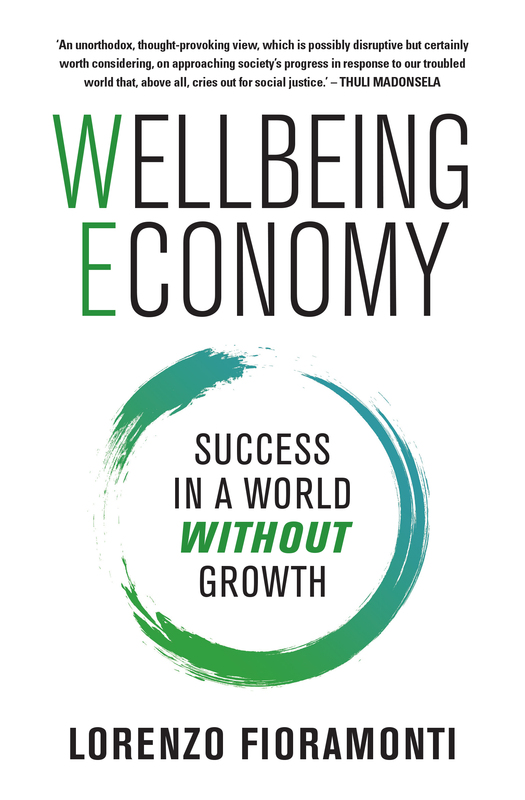 This country – let’s call it the Republic of Wellbeing – and its business sector would need to embark on a profound transformation to achieve durable, long-term change. 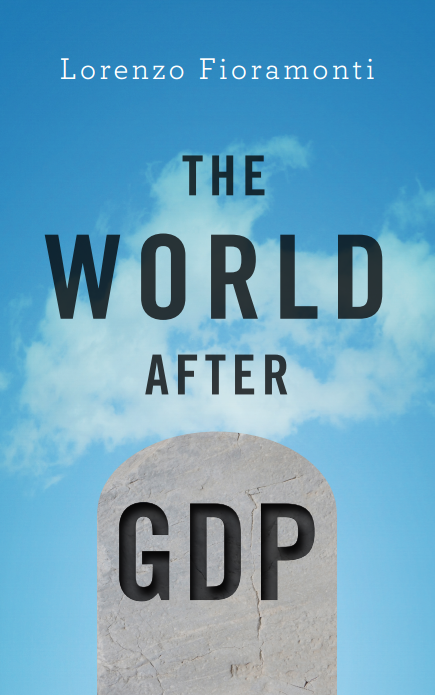 Around the world today, companies and governments do precisely the opposite: they put more emphasis on short-term economic dynamics, or what Hillary Clinton criticised as “quarterly capitalism”. If we are serious about meeting the SDGs then this cannot continue. it is interesting that you use development rather than growth, maybe this is the way to survive for the moment !